Right now we are waiting for new Susan BROWN Still life Art to arrive at the gallery. In the meantime, here is a wider selection of the artist's work featured at the Red Rag British Gallery. 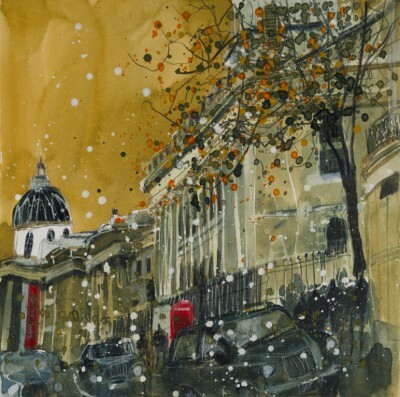 Since then Susan has progressed two main areas of interest - interior design and contemporary painting. Brown has completed numerous commissions and several projects as both designer and contemporary artist. 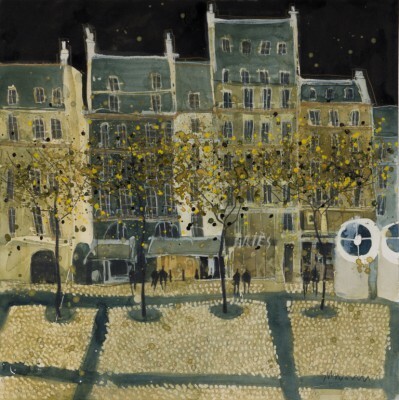 Susan Brown is the recipient of many art prizes and awards for her contemporary paintings these include: The Laing Art Competition; Hunting Art Prize, Regional Winner; Penrose Purchase Prize 2005 and the Singer & Friedlander Sunday Times Watercolour Competition 2001 where she was a finalist. Susan Brown contemporary paintings are bold and striking . 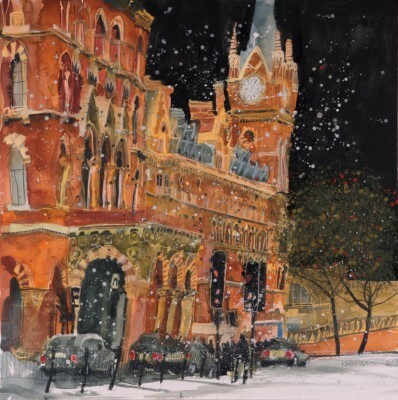 She works predominantly using watercolour and acrylic. 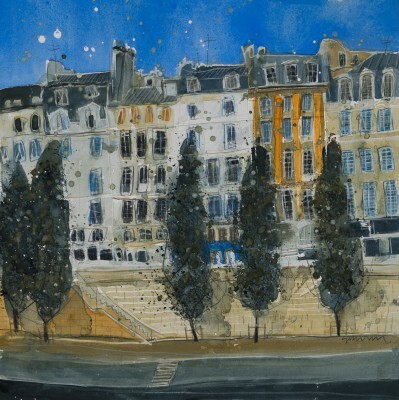 Much of Susan's work features European cities. 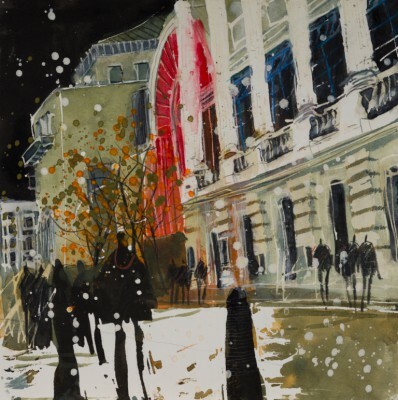 She has focused on man-made structure and city life and man's relationship with his environment. These architectural studies explore the rhythm and movement within buildings and interiors. 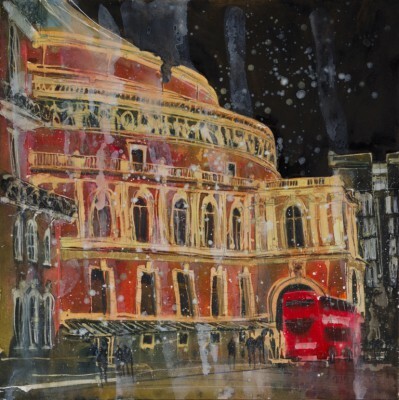 However Susan Brown is not limited to architectural studies, she also creates beautiful abstract paintings which are inspired by still life subjects and landscapes, focusing on texture and pattern. 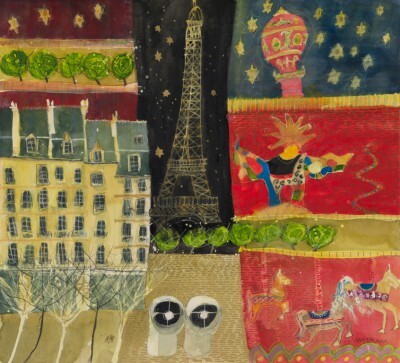 Susan Brown paintings appear in many notable private and public contemporary art collections. These include: Halifax Plc, Allied Domecq, Sir George Martin Trust, Universities of Sheffield and York. 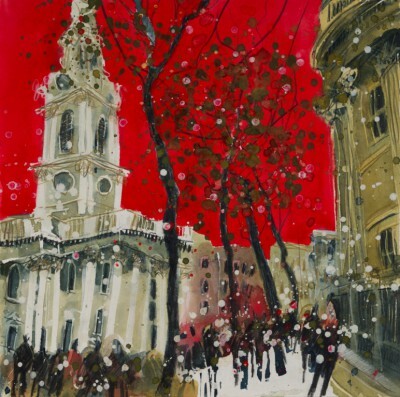 In addition to Red Rag British Art Gallery Susan Brown art work has been exhibited at other leading British Art Galleries. 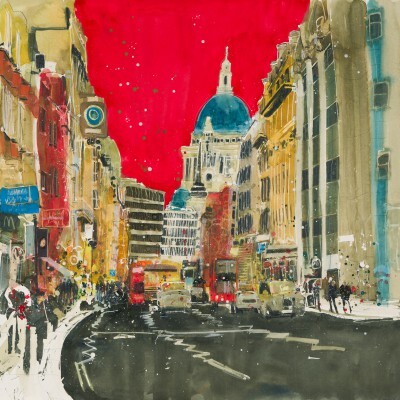 Each painting at Red Rag is sourced from the Susan Brown artist studio and like all Red Rag British art and Contemporary art it can be shipped worldwide. 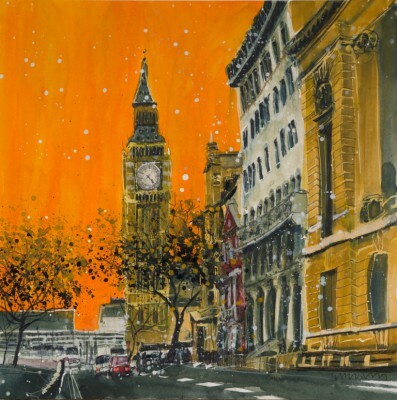 Susan Brown art works are now available at Red Rag Gallery as Limited Edition Prints.